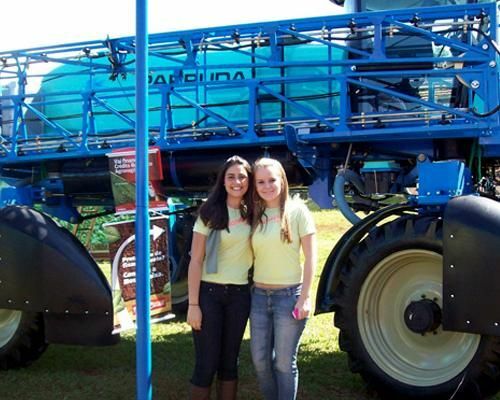 Transparência is a Brazilian hostesses and promoters agency that covers tradeshows and events. Beautiful models, multilingual recepciotists, translators, promoters and other professionals that work to offer your guests a great reception for your social and corporate events. Besides the reception services, our models have the know-how as photography and cat-walks models, they can participate in your catalogs and cat-walks. 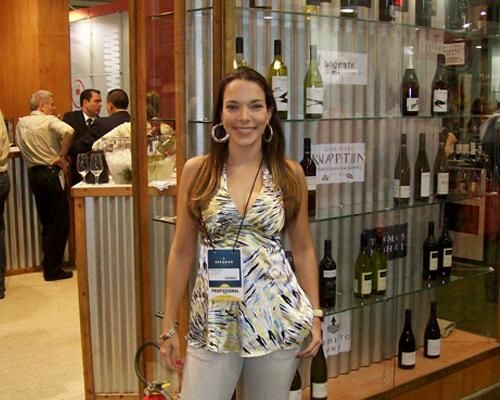 Transparência Agency offers to your company the ceremonnial for your events, to guarantee your satisfaction at tradeshows, parties and other events. A detailed charges follow-up is open for you to check it any time. Our services are made according to the needs of your company and under the most technical and financial transparency. Transparência Agency works all over Brazil.